The Scottish warrior and hero of a nation was captured by the English and suffered an atrocious death. Taken to London and hanged, drawn and quartered, his head was put up on London Bridge, the four parts of the body taken to four different places of the realm: Berwick, Perth, Newcastle seem certain. The fourth is a matter of debate: Stirling or Aberdeen. William Wallace died on 23rd August 1305. He was the most prominent fighter for Scottish independence of his time if not of all times. 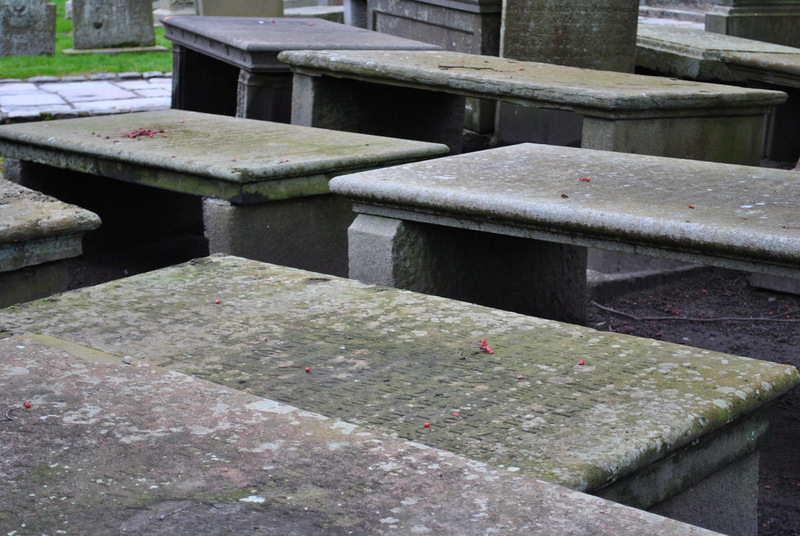 It was a cruel death, he was dragged to London after he had been seized in Glasgow. Hanged on the scaffold he was cut down just before death, disemboweled, his inner organs burned, his mutilated body finally torn into four pieces. The English King Edward I had him charged for treason and sentenced to this cruel death. Sir John Segrave, Edward Longshanks lieutenant in Scotland delivered all four body parts of the legendary fighter for Scottish independence and received 15 Shillings for his troubles. Roughly a year’s earnings for a manservant. (1) And a gruesome task to perform. “After the execution of William Wallace in 1305, his body was cut up and sent to different corners of the country to warn other dissenters. Three seem undisputed. But the fourth part? Aberdeen maybe also for another reason – Wallace had burned a large number of English ships there in 1297, sweeping through Fife and Perthshire on the way clearing them of English invaders. This is what Blind Harry claims, a Scottish poet who wrote “The Wallace” a long poem recounting the life of William Wallace. But written nearly 200 years after Wallace’s death. Questions remain as to the truth of details mentioned. 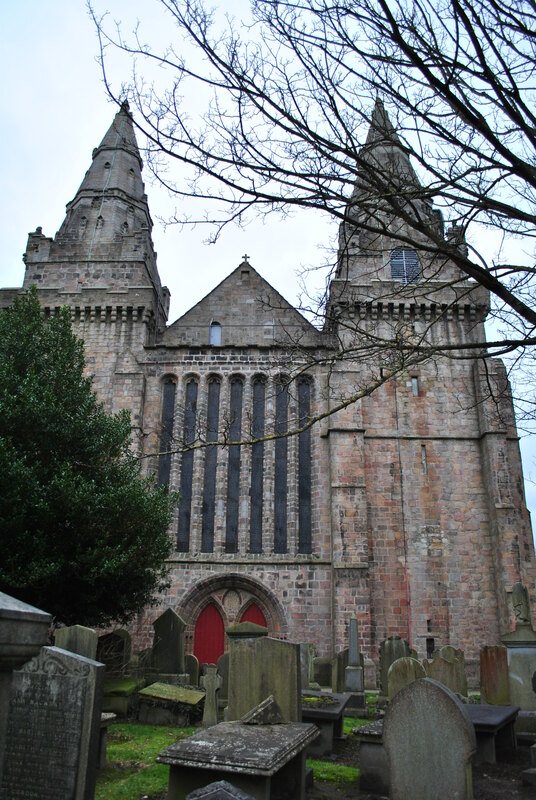 St. Machar’s stands in picturesque Old Aberdeen north of the city. 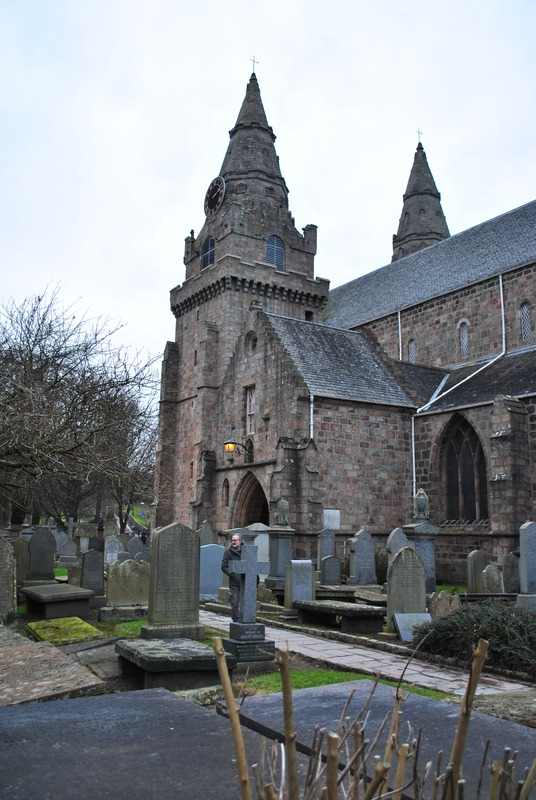 The church was founded by Machar in 580AD after he left Iona to establish Celtic churches elsewhere in Scotland. It was here, at the bend of the river Don, where Bishop Nechtan established a cathedral in 1136. There is hardly anything left of the old church. 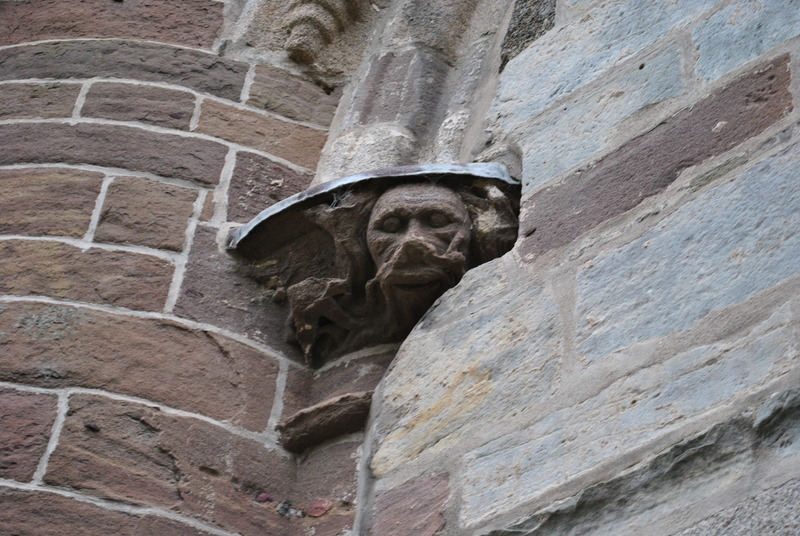 What survived the Reformation got destroyed by a storm in 1688. A new church was built. 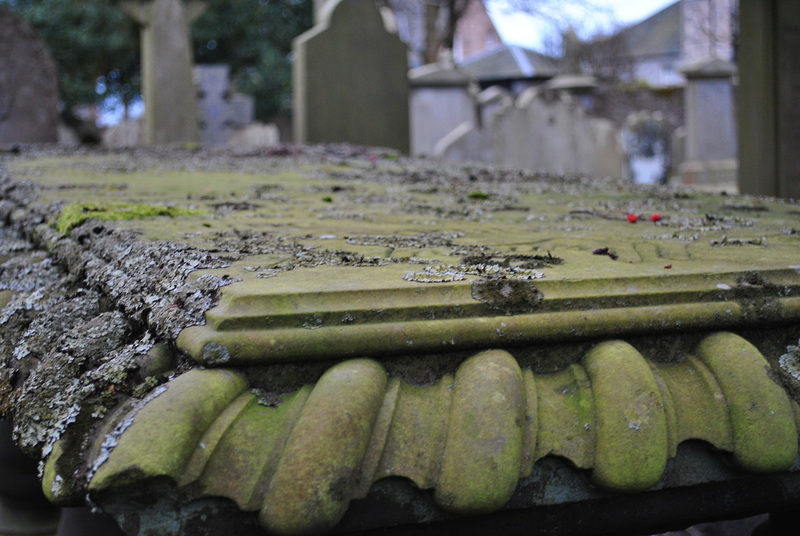 I could find no evidence where remains of Wallace’s left quarter could have been buried. 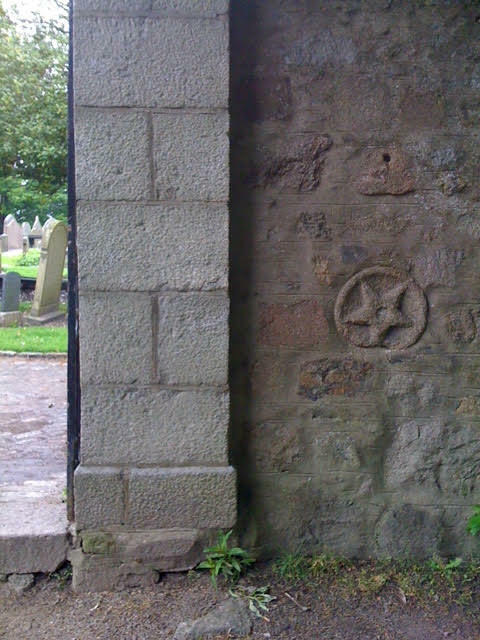 But now a marker in the outside wall of St Machar’s has been pointed out to me by Scot Spearman who kindly supplied a picture. This is of course no proof to the theory but certainly compelling evidence that part of the remains of the great Scottish freedom fighter were buried in Abendeen. William Wallace died a brutal death. His name and fame did not. He lives on not only in Scotland and England but all over the world. 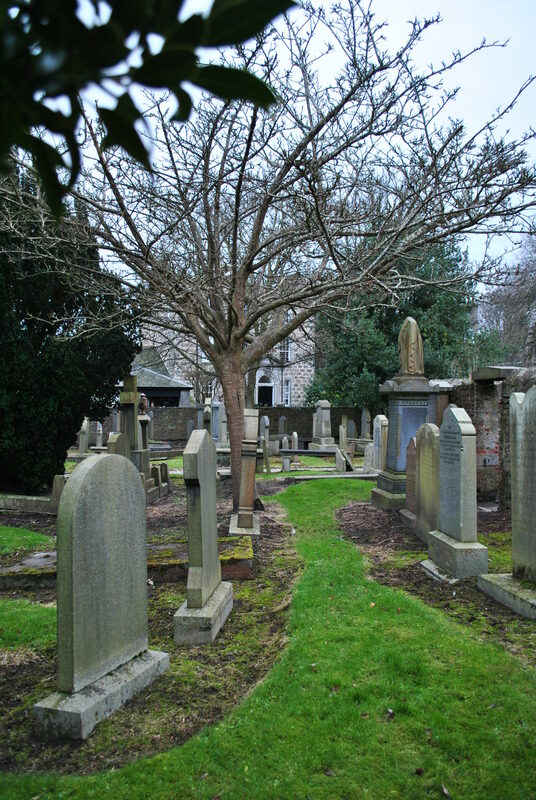 There is a star on the external wall which marks the place where Wallace’s body part is buried. I searched for this for years and eventually found it in 2009. A church official said the story wasn’t true. Hi Scot, thank you for this. That is very interesting. I had read about the star in the wall but failed to find it. Did you take a picture? But the star would still not confirm the burial of the fourt part, would it? It could indicate something completely different. These barbaric killing methods were still in place in the 18th century. Only a sick mind can get such an idea. How do I paste a photo here? There were archaeological digs for Young budding archaeologists in Stirling around 2014 with the anniversary of Bannockburn. Among the proposed locations was Cambuskenneth Abbey. This was the location for the Scots Army’s weapons /baggage store during the battle. 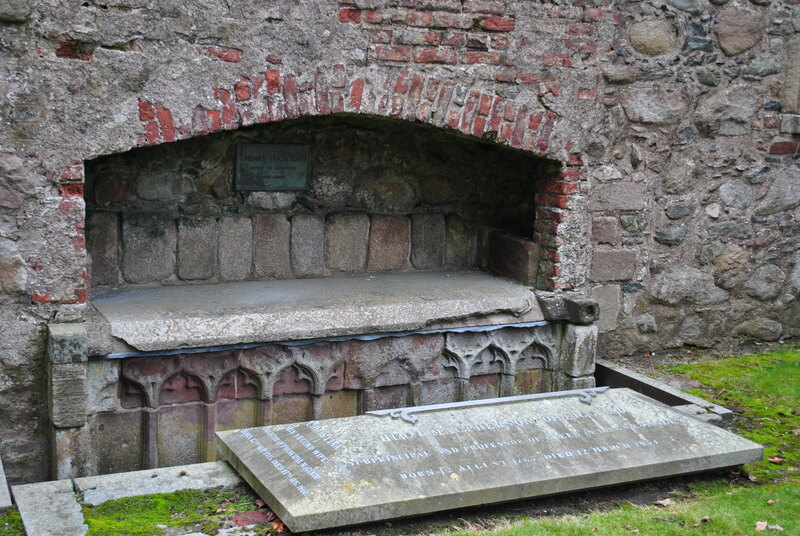 Being aware of the story regarding Wallace’s severed limb being taken by the monks from Stirling town sewer to Cambuskenneth Abbey I made contact with Murray Cook the Archaelogist leading the digs and asked him if there were any plans to test the story about Wallace’s limb being buried within the abbey. The response was anything but positive. I was extremely disappointed but not really surprised as a common trend among the so called experts is what I call Wallace Denial. The phrase “Cannae be. No tall enough!” From Braveheart Sums it up. I had a similar response when I finally was directed to the star on the wall at St Machsr’s in Aberdeen. By comparison I found it totally frustrating when a full life sized reconstruction of an English Knights remains found within Stirling Castle was televised by BBC. They did so much analysis on those remains they could identify his diet and likely cause of death. In relative terms he was a nobody yet time, significant money and resources were spent on this.